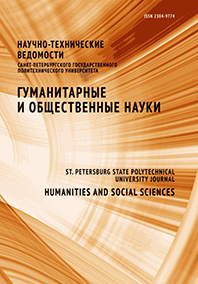 Experience of theoretical, historical and particularly practical judgment of growing attention to pedagogical designing of vocational training of experts is generalized. Basic concepts of the pedagogical design as a specialty with regard to issues of quality education and training today's professionals are revealed. Highlighted the importance of systematic and axiological principles in the creation and updating of the desired image of a specialist is distinguished.